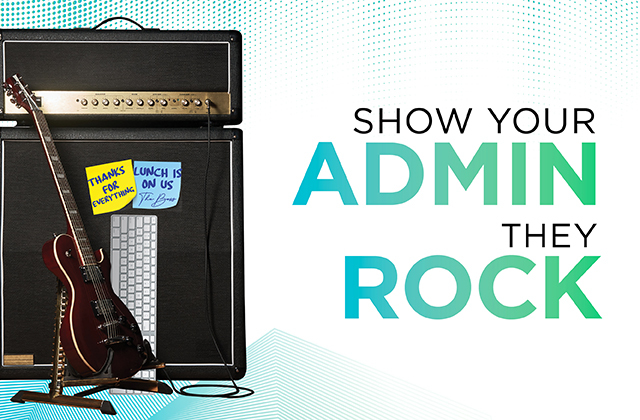 There is always something exciting happening at Hard Rock Cafe Philadelphia! From local live music to special offers, our Event Calendar is a great way to get the insider scoop and first look at upcoming happenings. Hop on over to Breakfast with the Bunny! 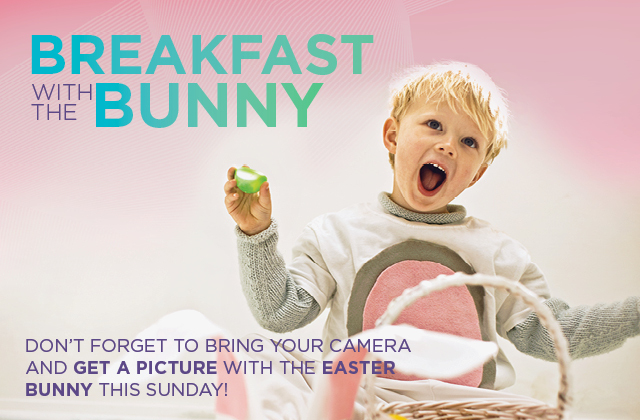 Enjoy a hot breakfast buffet and bring the kiddos to interact with the Bunny and Friends this Easter weekend. Hop on over! 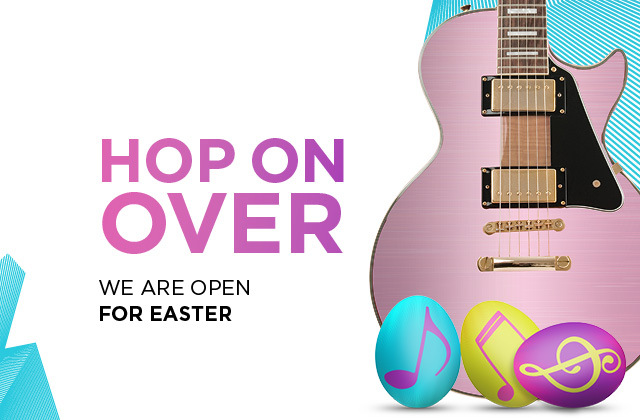 We're open our normal hours from 11AM to 11PM on Easter Sunday.